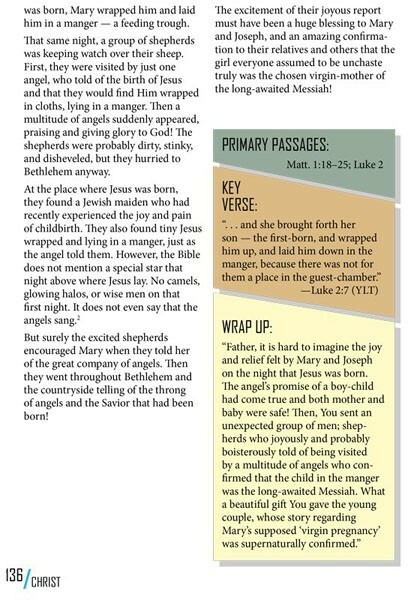 Don’t miss this devotional overview of the Bible with an apologetics emphasis! 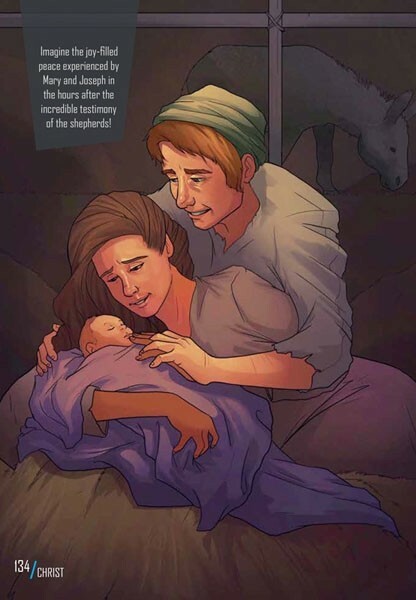 52 beautifully illustrated accounts reveal the chronological, Jesus-centered storyline of Scripture’s most strategic events. A foldout timeline pinpoints all 52 events and the major geological eras of our young earth. 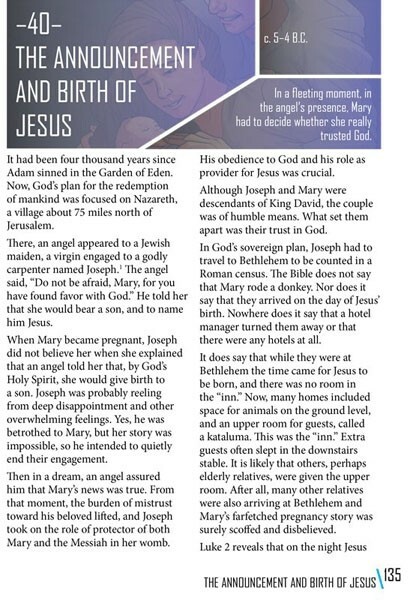 This unique book is designed to immediately increase your understanding of the most strategic events in Bible history! It is a fast-paced, devotional overview of God’s Word, with an easy-to-understand apologetics emphasis. 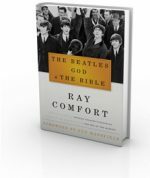 Preparing to start a full-Bible read-through? You’ll grasp the big picture of Scripture like never before by using the included 1-year plan which begins with the specially designed 52-day chronological overview. Dale Mason’s passion for writing The 10 Minute Bible Journey was born from his own situation and the desire to equip and inspire average Christian parents, especially fathers, to be more confident and at ease in the spiritual leadership of their family. 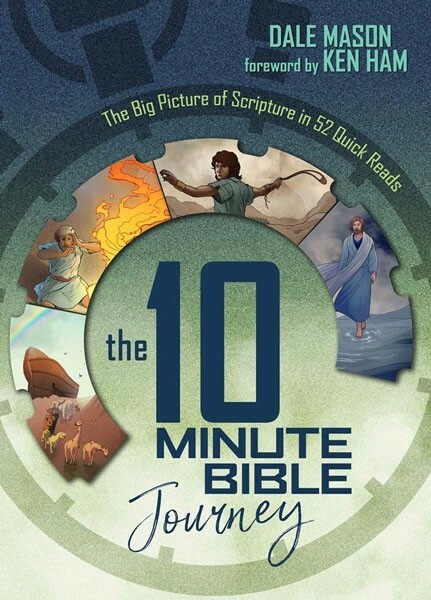 Be the first to review “The 10 Minute Bible Journey” Click here to cancel reply.